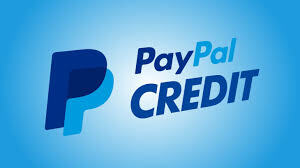 Three ways to use your credit card: Paypal, Amazon Pay or our PCI compliant Direct Checkout! 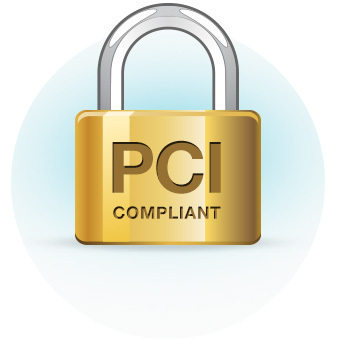 Our store is PCI compliant, with our data centre employing hacker deterrent security provisioning, 3 redundant network architectures and hardware firewalls. This means your purchase is secure. We offer both short and long term financing.